This land is located in St Marys Ontario. To learn more about how to purchase this property contact us today -- we would be more than happy to assist you. For more information or to schedule a viewing, email or call (800) 886-4713 today! When calling, please reference 102204 . This land located at PT LT 12-15 St Andrew Street N St Marys has been listed for sale since April 15th 2019.  Searching land for sale in St Marys like this one, has never been more convenient. To schedule a viewing of PT LT 12-15 St Andrew Street N or to view other real estate for sale in St Marys call (800) 886-4713. MLS®, REALTOR®, and the associated logos are trademarks of the Canadian Real Estate Association. Ready to put in an offer on this St Marys Land? Provide your full name and number along with your offer price and conditions -- then click Submit Offer to begin the Buy Now process.